If you are searching for St Petersburg Steel Buildings, then look no further! 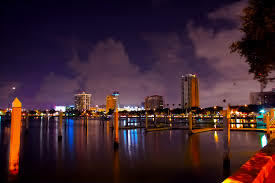 St Petersburg Florida is one of the larger cities in Florida and also one of the best! The town is probably best known for its white sandy beaches and clear blue water. This brings in thousands of visitors each year. However, there is much more to do here. Professionals sports, great restaurants, art galleries, museums, nightlife, you can find it all in St. Pete. And yet, the residents here are mostly blue-collar. They work hard and tend to take care of prized possessions like cars and motorcycles. And they do that with steel buildings including garages, carports and more. Central Florida Steel Buildings and Supply is the St Petersburg Steel Buildings expert.